We have just released our guide for The Spirit Kings, the fourth encounter in the Mogu'shan Vaults raid instance. 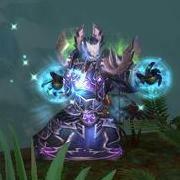 Before the raid becomes available on live realms, we will release our guides for the remaining two bosses. As always, we are looking forward to reading your comments.